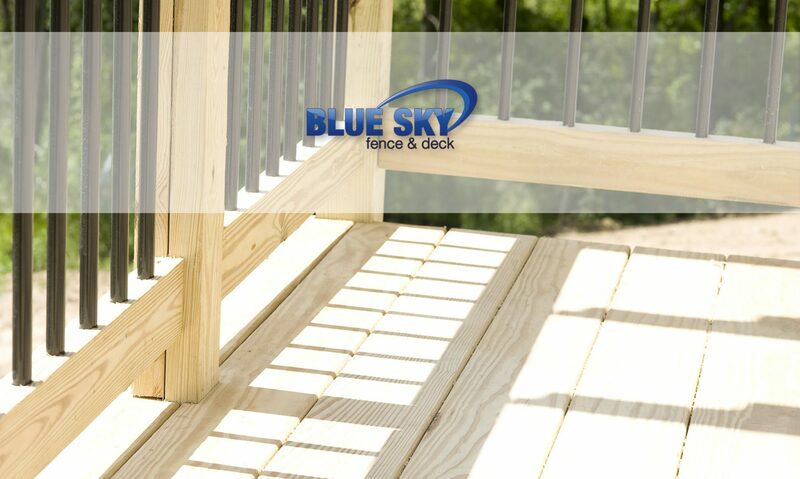 Blue Sky has a wide range of fence and deck products to offer both residential and commercial clients. Our assortment of exclusive and specialty products, sets us apart from the basic fence and deck contractor. Our products are an accumulation of over 20 years of research and awareness of what it takes to offer the best for our clients. UnderDeck attaches to the underside of elevated decks turning the area below into a clean, dry, and bright space. Real stone look without the expense. 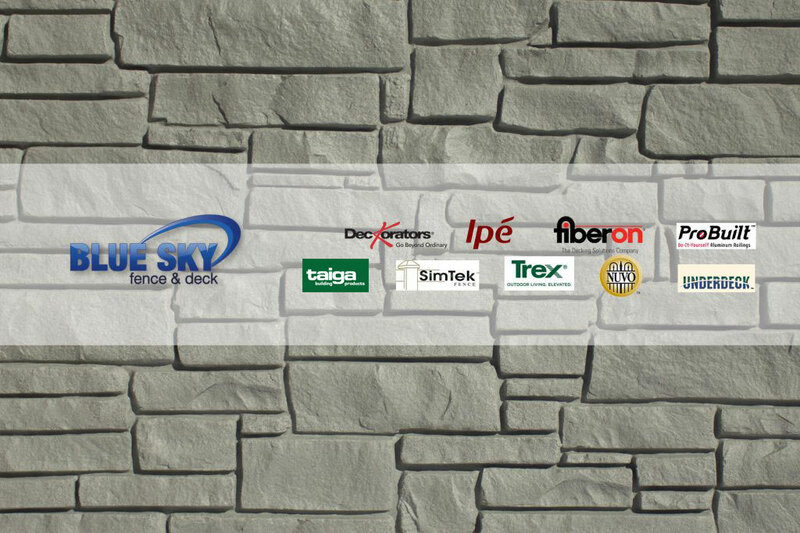 Sim Tek is a new decorative rock wall featuring a distinctive granite-look stone. Stunning beauty and lifetime durability. Prefabricated stackable pillars system. No Mason,NoMortar,No mess! Choice of stone! Inspiration for outdoor living! Deck and guard rail accessories to beautify your home. Direct from BC, enjoy the benefits of real cedar.